 Meets ASTM E-84 & UL 263 standards.  Since 1997 homes, schools and all manner of public buildings have benefited from using Universal Fire Shield's amazing LPA-202™ formula for their paint and stain needs. Haunt attractions have also benefited from this same product since it will not damage styrofoam or any other decor material it is in contact with. That's right! LPA-202™ can be used with any water based paint and applied anywhere you choose. As with all our products it is environmentally friendly and made in the U.S.A. This product helps increase resistances to a fire hazards by enabling you to create a stronger finish and keep your paint from blistering and cracking. It only takes 14oz-16oz of our product per gallon of latex paint to give it a flame retardant rating of class "A". As you will see in this video, our products our easy to use and have been made a priority on many types of buildings and are becoming a standard in code enforcement.